today I speak about my solutions to recording drums. 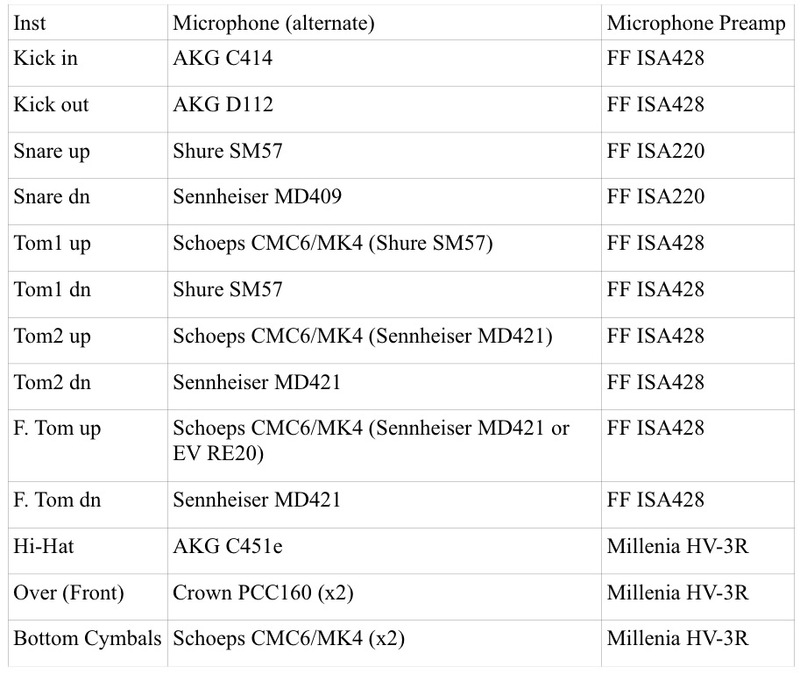 There isn’t a one way to recording this complex instrument indeed I tried several microphones and spots to find the better acoustic sound for single drum or cymbal and the sum of all. My overall approach is based to find a good sound in and of itself with bass drum and overhead (typical shooting for jazz drums). Other spots are used to add presence and more punch. To analyze it bit by bit I refer to rock/blues standard drums. In my opinion is the most hard and controversial piece to take. Actually I use dynamic AKG D112 to take bass reso with a deep low-end and condenser AKG C414 B-ULS (omnidirectional pattern and routed by 90°) positioned inner kick drum and very closed to bass batter. 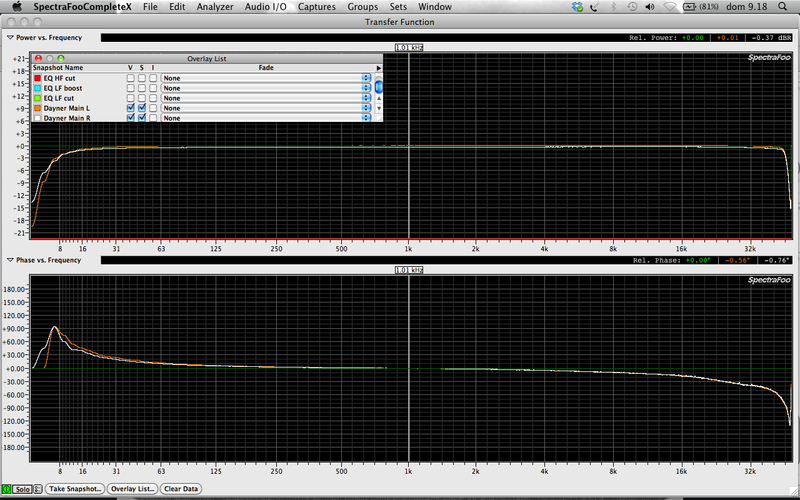 The latter is very good to capture kick attack without too much interference by snare and toms. Normally I take both snare drumheads. For the batter I use standard Shure SM57, it points to the center of the drumhead. 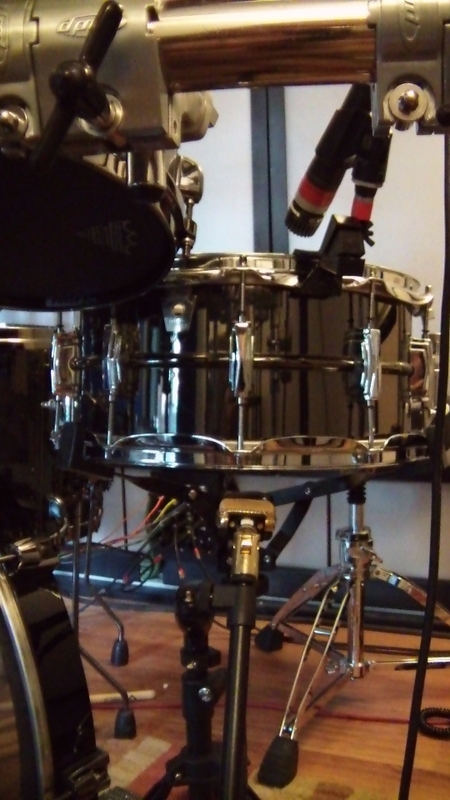 On the snare side I prefer vintage Sennheiser MD409 placed far away snare wired. In that position I tried also Shure Sm57 and AKG C414 B-ULS but they have harsh sound. 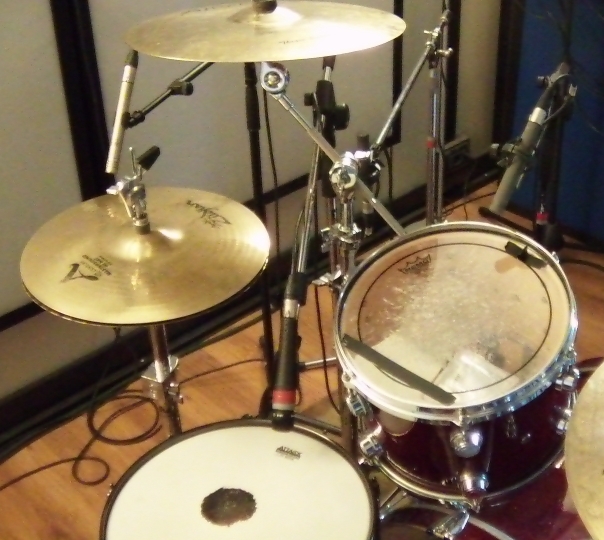 When I record standard jazz I use one Shoeps CMC6/MK4 on batter drumhead. 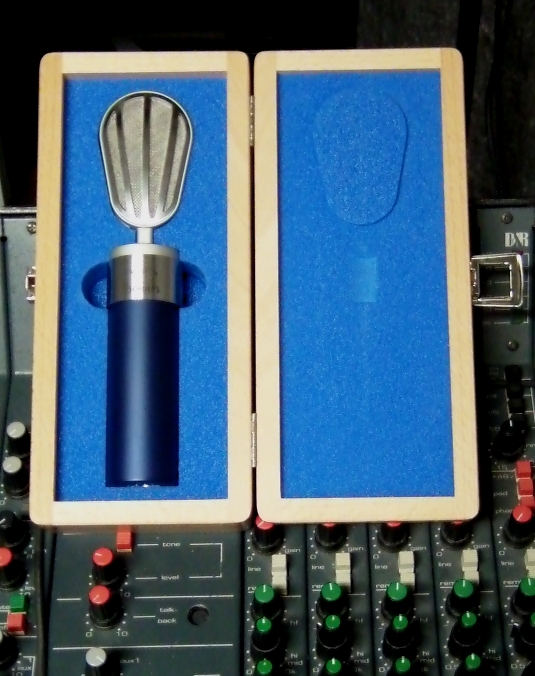 I started with Sennheiser MD 421 on every toms (included floor tom) but later I preferred Shure SM57 for small tom (8″ or 10″). Sometimes I use Electrovoice RE20 on floor tom. I position microphones very closed to drumhead near the edge. Recently I tried with condenser Schoeps CMC6/MK4 (cardiod) and I was really impressed for they fine sound. Often I take toms reso drumhead to take deep low ending and to use it on batter drumhead tracks gate sidechain. Also it’s useful to find a eighties drums sound. 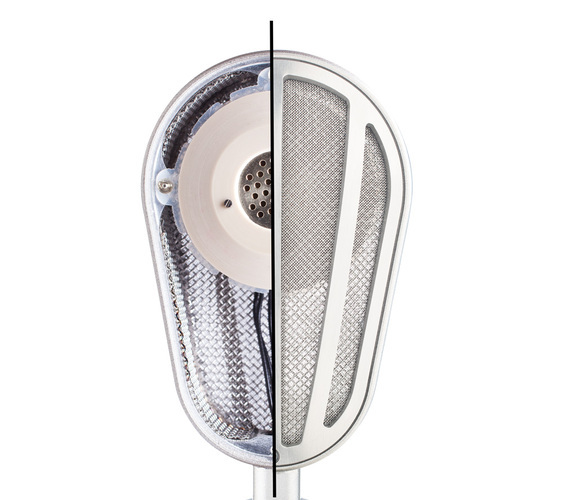 The best choice is a condenser mic. 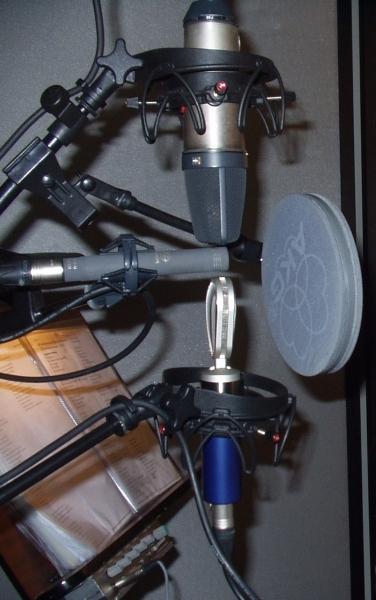 Now I use a vintage AKG C451e (cardioid), angled by 45° at the edge of hihat top, because it sound very fine with little interference from snare. I worked also with Schoeps CMC6/MK4 and AKG C300 with CK91 capsule (cardioid). My best solution is a pair of Crown PCC-160 upside down attached on ceiling live room. 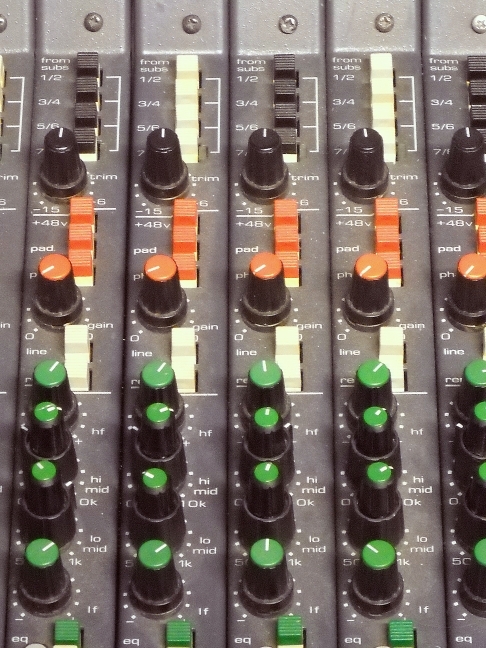 They are in spaced stereo array and capture a wide and airy sound image of the drums without reflections interference. 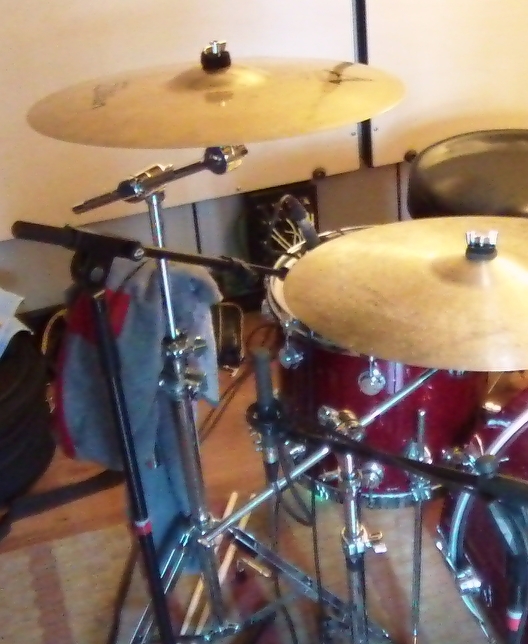 Recently I add two Schoeps CMC6/MK4 which look cymbals bottom and near toms. They add presence on mid and mid-low frequency to cymbals and toms. I wrote about they on this post. I use Focusrite to handle drums microphones (kick, snare and toms) and Millenia to cymbals mike. 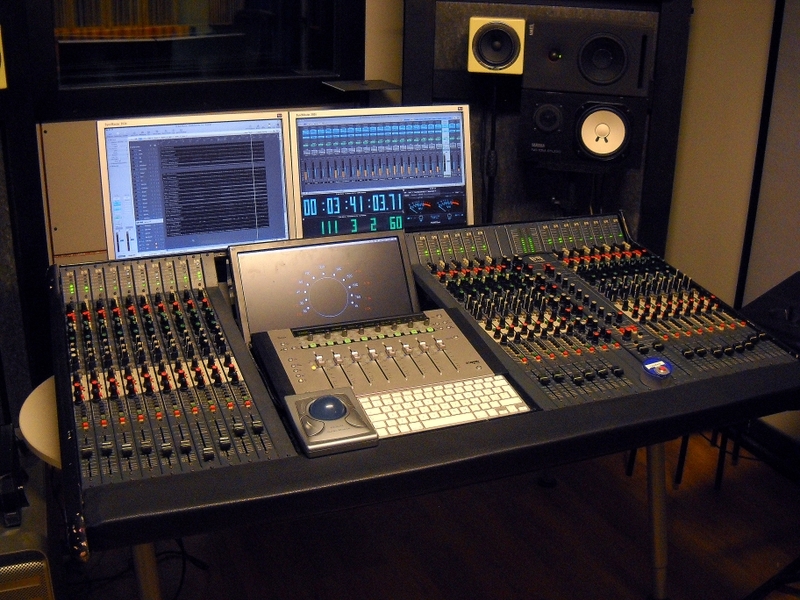 Total ten Focusrite and four Millenia channels. To make A/D conversion I use Focusrite AD card installed on both ISA428. During session I change acoustic response of the live room with some reflective wood panels.